Take some street style add in a little soft grunge and up the glamour and you get cool label Filles A Papa or Daddy's Girls if your French is un peu rusty. Jourdan Dunn goes for a sporty sweater below. Slogan tees and sequins are the vibe. Rita Ora's in on the trend. 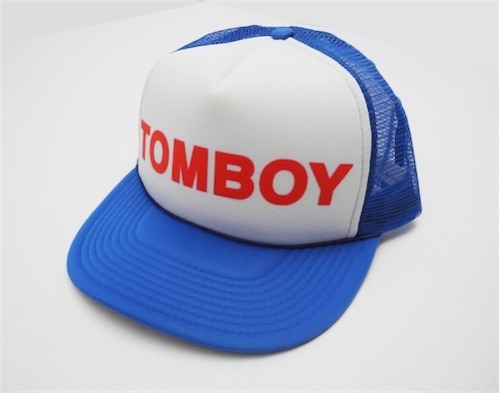 The Tomboy gear is getting most of the headlines.